Providing our clientele over six decades of combined Fine Art expertise, our dedicated team at MHFA is comprised of leading experts in industries primarily focused on fine art, luxury real estate, business leadership, and exclusive client services. We embrace our diverse backgrounds as we seek the best talent to promote the organization’s infrastructure and development. Ultimately allowing for a client experience that is tailored to your needs. We utilize accessibility in technology to best serve you. Through our unique face-to-face presence and online consulting,we provide complete transparency and availability of our team. We are committed to a sophisticated level of client experience while upholding the highest of quality and ethical standards in our products and services. With nearly a decade of experience in sales and leadership, Gabrielle thrives in building relationships with intention and purpose. She is a recent Southern California transplant from New York City where she was immersed in the dynamic and competitive industry of luxury and fine art services. A natural leader committed to building authentic relationships, Gabrielle has opened and operated some of the nations leading contemporary photography galleries. Earning her M.A. in Cinema and Media Studies from New York’s The New School, she utilizes her extensive knowledge and passion for the industry to help reconnect people with their life’s passions through art. Motivated by progression and driven by the solution, whether it be through her active lifestyle or professional work, Gabrielle continually seeks how the best get better. She is an avid runner with a passion for live music, mountains and a polaroid picture. 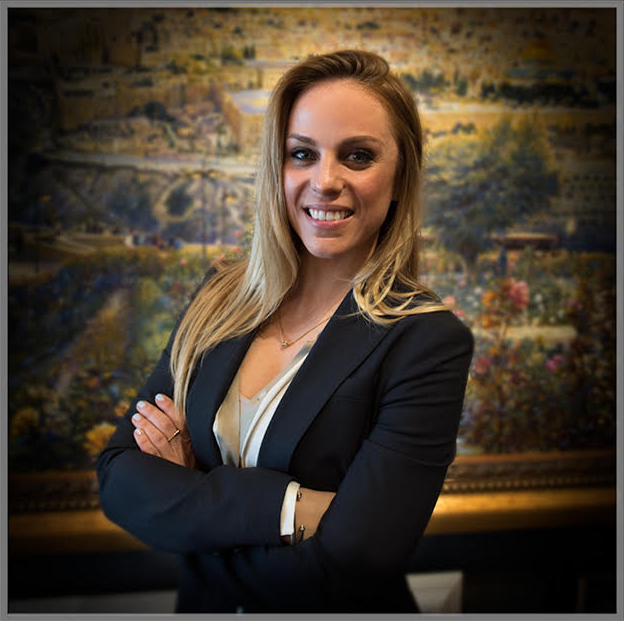 With the belief that hard-work, grit, and a good sense of humor get you far in life, Gabrielle is sure to provide an effective client experience enriched with authenticity and expertise. Born and raised in a small town outside Cleveland, Ohio, Gabrielle also spent much of her childhood and young adult life on the islands of Hawaii, both of which helped foster an appreciation for the outdoors and the innate human connection to mother nature. Gabrielle is proud to utilize MHFA as a platform to not only build meaningful relationships through art, but also upon the platform of an appreciation for the outdoors. Born in Southern California and raised in the Pacific Northwest, Will Scott has the perspective and ability to identify the fascinating beauty of both modern urbanization and natures awe inspiring outdoors. His family owned and operated a high end fine art gallery for decades which showcased some of the most exquisite and rare fine art in the world. Will has an extensive knowledge base of artists and the platform in which they are presented and marketed on. Many may recognize Will from his prior role of working as one of the exclusive agents for Christies International Luxury Real Estate in southern California. Will successfully negotiated and marketed multi-million dollar estates throughout Orange County, CA. As a top producer in the nations most competitive real estate market, Will brings irreplaceable skills to MHFA including the ability to handle large national accounts, communicate clearly with a diverse background of people and equally important, his eye for design as to what appeals to our exclusive luxury clients. His network and sphere of influence reaches all parts of the globe. He is well-known and respected for his direct and honest approach when dealing with designers and business owners, or their affluent clients. Upon meeting Will, you can immediately sense the passion he has for capturing the moments in life which all too quickly pass us by and genuine joy in helping others. Always professional and a strong believer in respect, his honest approach is what breeds success. He is an individual who understands his clients needs and identifies the trends which are both current as well as up and coming. A no-nonsense individual, Will brings family values, leadership ability and dedicated work ethic which is recognized by all.